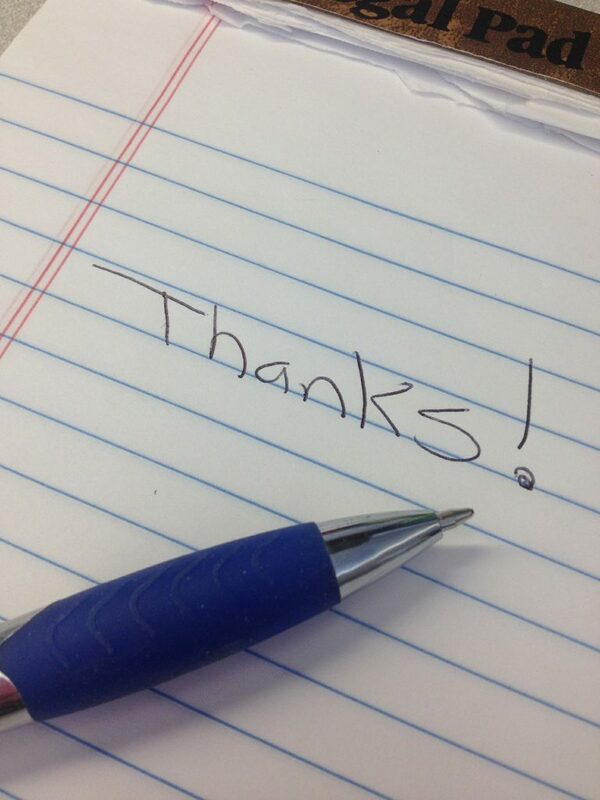 Today is Employee Appreciation Day. While this may seem like a silly internet holiday, the message is pretty important for most tech employers. IT staffing agencies find that many candidates are often poached as passive candidates. Since it’s such a strong job seeker’s market for IT professionals, making sure employees feel appreciated on a regular basis is imperative. IT recruiters find that this isn’t just about great salaries and the stereotypical perks for IT jobs (free lunch, etc). Here are some of two ways IT staffing firms suggest you make your employees feel appreciated – today and every day- to increase retention. Offer flexible hours and telecommuting options. Studies have often shown that the more control employees feel like they have over their days, the more they love their jobs. Offering flexible schedules or the ability to work from home will go a long way with employees. This is particularly true in tech. IT recruiting firms find that since the work most IT professionals do can be done remotely and often requires concentration and solitude, remote working options are particularly attractive to tech employees. Offer chances to work new and exciting technologies. Technical recruiters find that employees in tech are often motivated to make a move if they can’t work with technologies that will further their career and/or interest them. Making a concerted effort to give your employees the opportunity to work with the technologies that interest them will help them feel appreciated. Ironically, employees are often more loyal to employers that help support their careers in the long term. Use more popular development methodologies. When tech employees work within a development methodology they don’t like, it can make their jobs miserable. Using a popular development methodology like Scrum can be another way to help show your employees how much you appreciate them. Showing your tech employees appreciation is about more than perks. Photo credit: herblady28 via Pixabay. This entry was posted on Friday, March 3rd, 2017 at 12:43 pm and is filed under Advice from IT Recruiters, Applications & Development IT Staffing Services, IT recruiting . You can follow any responses to this entry through the RSS 2.0 feed. Responses are currently closed, but you can trackback from your own site. Pingback: Is This the Reason You aren't Landing Tech Jobs?